FECIF has tentatively welcomed the European initiative on the Pan European Personal Pension products (PEPP) as a solution cross-border retirement issues but only if issues surrounding taxation, advice and investment options can be rectified. Retirement provision is a major issue facing all European countries, hit by a “combination of increasing life expectancy and lowering long-term interest rates”, according to Simon Colboc, member of FECIF Advisory Committee. Individual pension provision “must be developed” and, Colboc points, FECIF members perceive this need with their clients across Europe, whether is it to offer more choice and competition in markets with a developed long-term savings offering or simply to give access to solutions in less developed ones. “Unlocking this could have a tremendous effect on long-term savings and investments across Europe,” he said. The PEPP initiative was launched by the European Commission mid-2017 and the European Parliament published what FECIF called “a very promising working document” earlier this year. Now, the European Council (representing individual countries) is looking at the project. FECIF said that is pressing the importance of tax treatment as a priority that “must be addressed in innovative ways” by Brussels prior to PEPP roll-out. Current proposals either require 28 national compartments in every PEPP – or a very hypothetical 29th tax regime that would sit next to existing countries. This way, he points out, national authorities could more easily align the tax treatment of PEPP with their own national comparable Personal Pension Products, without needing to change local tax rules or to create compartments for each and every country. “We believe it is important for PEPP to test some innovative, consumer-centric approach to avoid getting bogged down and adding extra layers of complexity to existing solutions,” he added. Other debate around suitable (default) investments within PEPP and also onsumer information and the matter of whether investments should require advice or self-service. 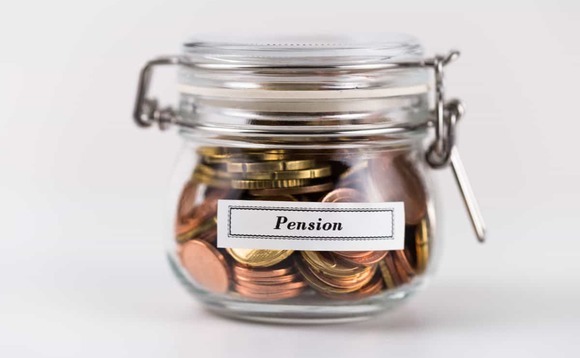 The impact of national pension entitlements, varying decumulation options and retirement ages, particularly if the PEPP saver has cross-border accumulated benefits, “strengthens the need for the PEPP saver to receive appropriate advice,” Colboc said.